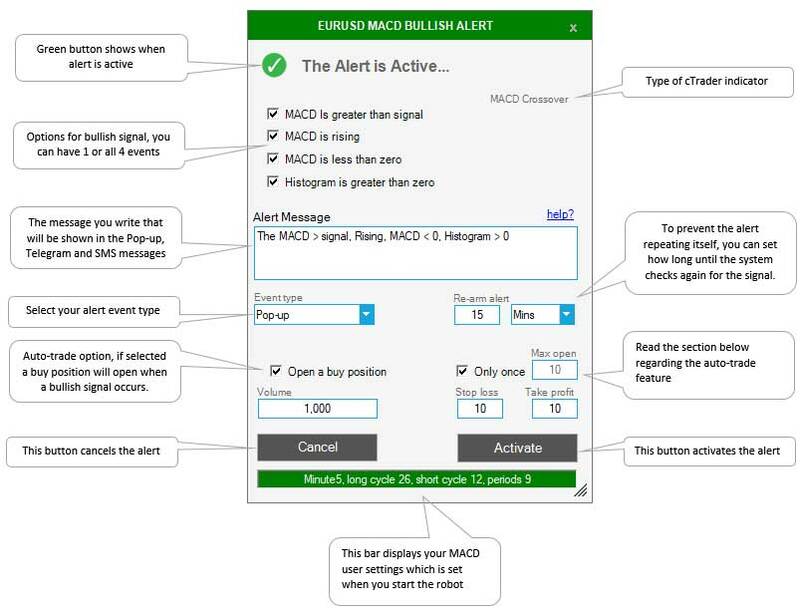 The cTrader MACD Auto-Trader will notify you when any number of bullish or bearish conditions occur with the MACD crossover indicator via instant messages with an SMS, Telegram, Email or a simple Pop-up window. 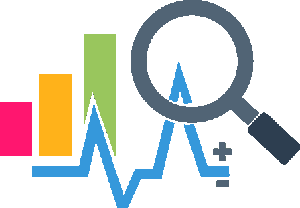 It will also enter a trade by opening a buy or sell position automatically for you. With the cTrader MACD Auto-Trader & Instant Alert system, you can let the robot do the repetitive work of watching the charts for the trade signals and just be informed with an instant message, it also gives you the option to automatically open a position with a set volume, stop loss and take profit. What Type of Alerts Are There? We have included all the required alerts for a MACD crossover with histogram indicator that comes with cTrader. The main purpose of the software is to inform you the moment it happens when the MACD indicator triggers a bullish or bearish signal, you can also configure the system to automatically open a buy or sell position as well as get an instant message alert. When you start the cBot you will be able to receive alerts for this symbol only, if you wish to run multiple alert systems you will need to start additional cBots each with a different symbol and alert settings. 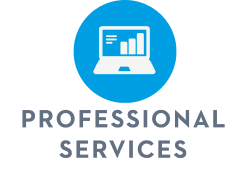 What Instant Messages Does It Offer? The moment one of the alert conditions above occur that have been set as active you will receive any one of the following message events. All the messages are configurable so that you can edit the actual text in your own language. This is the simplest instant message event where a simple pop-up window will be displayed on your desktop together with an audible sound. This option will send you an email whenever an alert event occurs, again you can modify the actual alert message in the configuration panels. 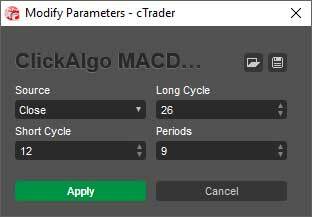 How Do You Change The MACD Parameters? When you drag the cBot onto the chart, you just double click left of the start button to view the parameters, you should see a window like the one below. This will allow you to configure your MACD alert indicator values before you start the cBot which will open the widget. How Do You Set-Up The Alerts? 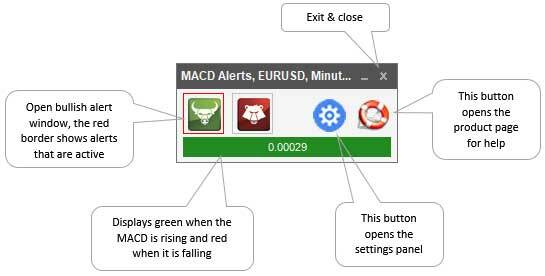 Setting up the alerts is simple, you just click on one of the icon buttons from the MACD Alert Panel and you will see the alert configuration panel, from here you can set the alert condition, what message you want to have sent and the type of message to use. Re-Arm Alerts: When the alert condition occurs, you do not want to have multiple messages each time an alert event occurs. "This is the bullish configurable alert panel"
You have the option to also open a buy or sell a position when the MACD conditions for a signal occur, it will allow you to set the volume, stop loss and take profit. Another useful feature is the ability to only open a position only once per signal or a maximum number of times each time the alert system is re-armed. What Does The Re-Arming Feature Do? The MACD may signal a bullish or bearish signal many times over a period of time, so to prevent you receiving multiple alerts or opening many positions, you can set a time delay to wait until it starts to monitor for signals again. You can run multiple MACD widgets at the same time with different symbols, timeframes and indicator settings. You can run multiple MACD widgets each with different symbols, periods and timeframes to get a full picture of what is happening in the markets within seconds of it happens, no more flicking through the charts every few minutes looking at the different symbols. 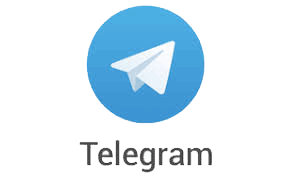 The settings panel allows you to configure and test your Telegram, SMS and email service to make sure they are set up correctly. 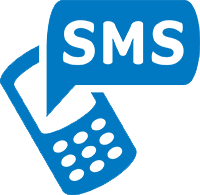 All the information you need to configure the message settings for this product can be found below. I had the pleasure of being the first customer to try this add-on for the ctrader and i give it 5 stars for quality and how much time it has saved me from watching my charts all the time. Thanks clickalgo.